Riese & Muller Tinker Vario, is a 20″ wheel compact bike with folding handlebars, designed for flexible urban mobility, or equally at home on the boat, caravan or motorhome. The compact city runabout is the epitome of straightforward urban mobility. 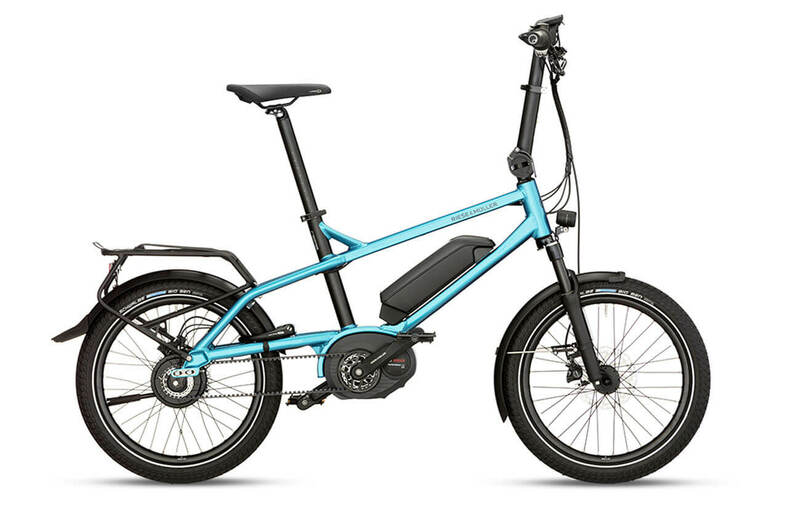 The Bosch Performance CX motor, the comfortable and continuous Enviolo hub gear and the Gates belt drive make the Tinker the universal town bike. The gear is virtually maintenance and wear-free. 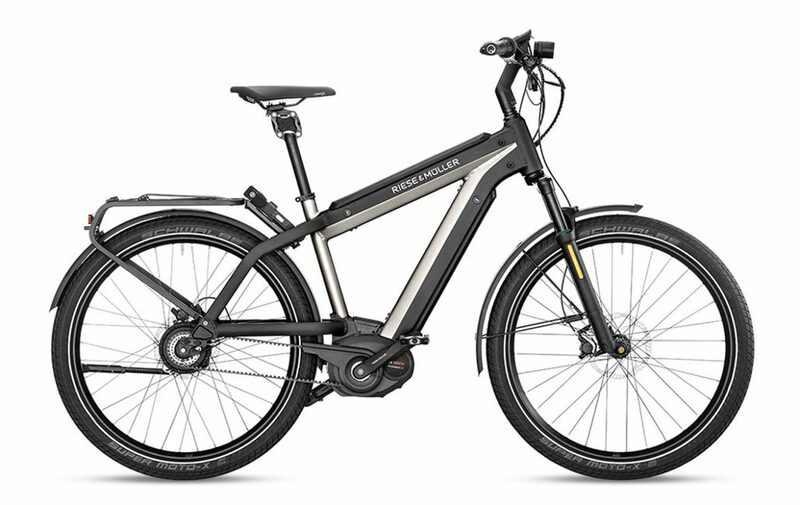 To meet the highest expectations of comfort, the compact E-Bike can be adjusted to different body heights. Hydraulic Tektro disc brakes ensure safety in city traffic. 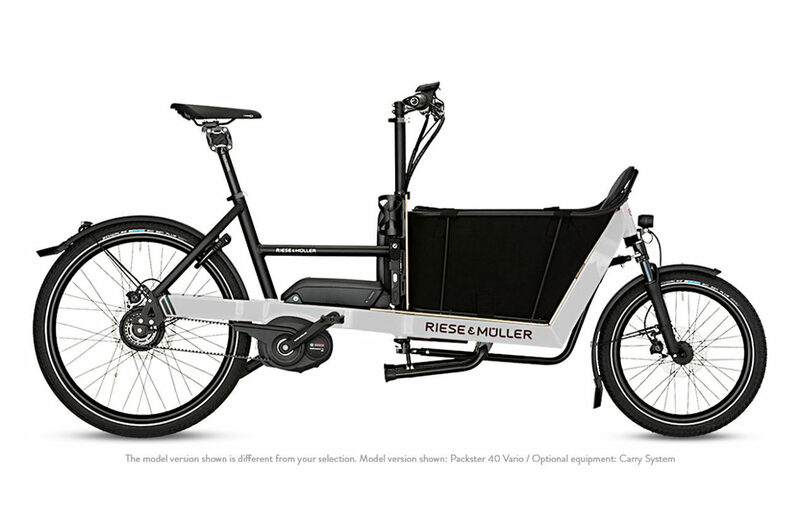 Motor: The Riese & Muller Tinker Vario comes with Bosch Performance CX, 20 mph. The Bosch Motor riding sensation creates a unique electric bike experience. It features three sensors, it measures pedaling power, cadence, and speed more than 1000 times per second. This enables the rider and the electric bike to interact with each other organically. 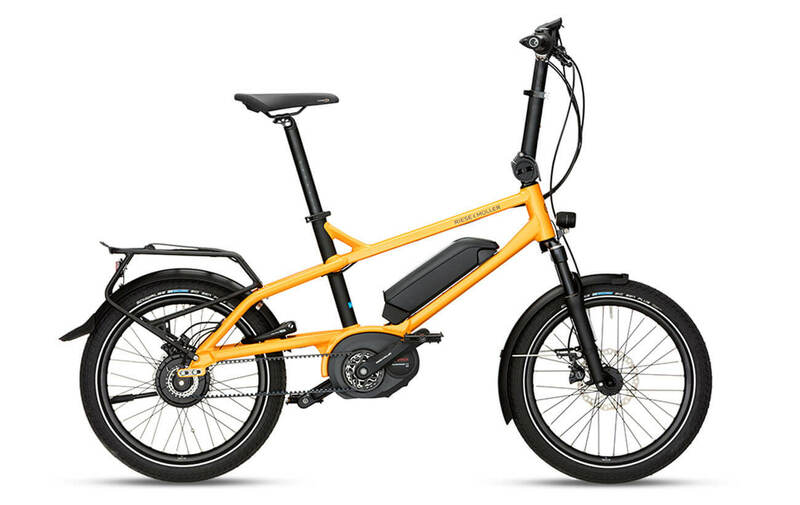 Brakes:The Riese & Muller Tinker Vario is equipped with Tektro Auriga Comp HD-500, disc brake. A hydraulic disc brake with sensor control design and with Easy Installation, Adjustment And Maintenance. 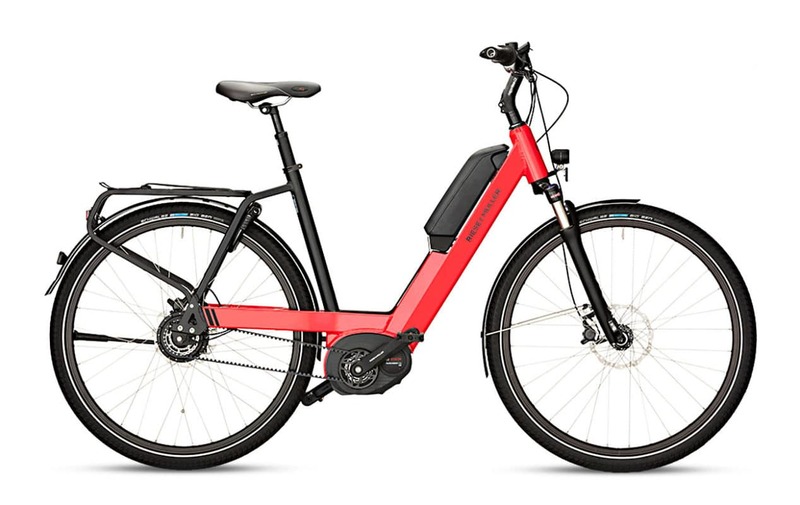 Accessories: The Riese & Muller Tinker Vario comes with Supernova E3 E-bike front light and Bush & Mulle Toplight Mini LED tail light for safety, it also comes with SKS B65 mudguards, a Hebie FIX18 kickstand and a Billy bell. Our team has a lot of experience outfitting bikes with additional accessories, so be sure to reach out to us if there’s anything you may need.